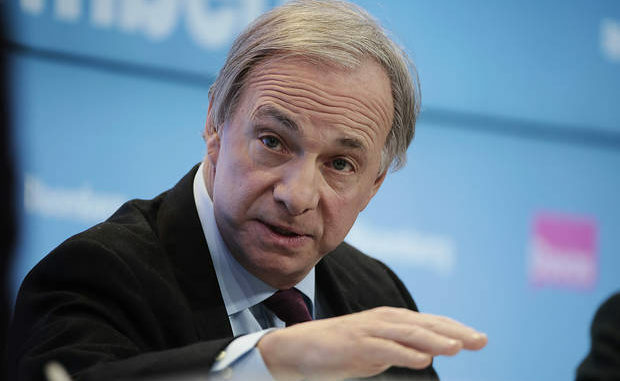 Billionaire hedge fund manager Ray Dalio warns that an uprising is about to sweep across America due to stagnating wages and a widening income gap between the rich and poor. Summit.news reports: The Bridgewater Associates founder says that those who grew up middle class are earning less than their parents because wage growth compared to inflation has been stagnant since the 1980’s. Noting that the next economic downturn will cause this gulf to become painfully apparent, Dalio says the wealth gap should be treated as a “national emergency” and that the whole economic system needs to be re-engineered. Numerous studies have shown that wealth inequality inevitably leads to civil unrest, so Dalio’s prediction is by no means an unlikely scenario. Translation, this leftard has already sheltered his monies outside the US and wants to convince people to have the government destroy his rivals for him.